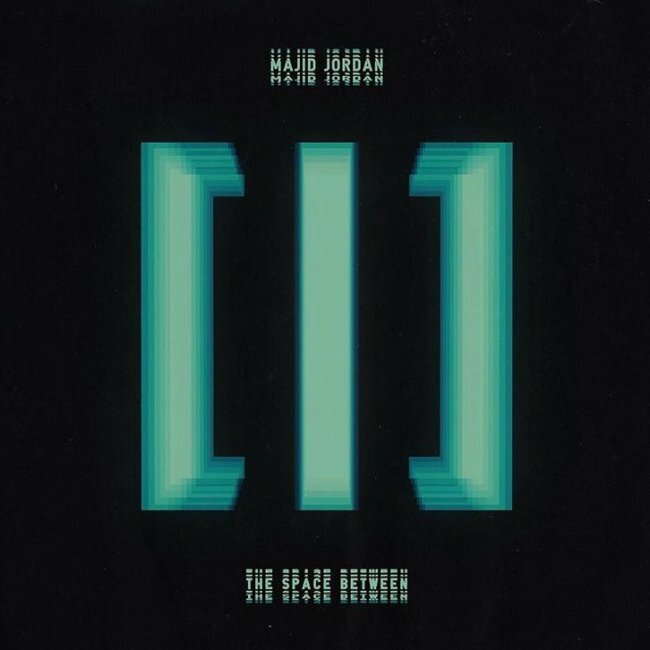 Gave Your Love Away is the second song off Canadian R&B duo, Majid Jordan‘s second studio album, The Space Between. But I had to throw it all away, why? Written by Majid Al-Maskati and Jordan Ullman. Majid Jordan‘s second studio album, The Space Between will release on October 27, 2017 by OVO Sound and Warner Bros. Records.